Another in a new batch of releases from the Projekt label. 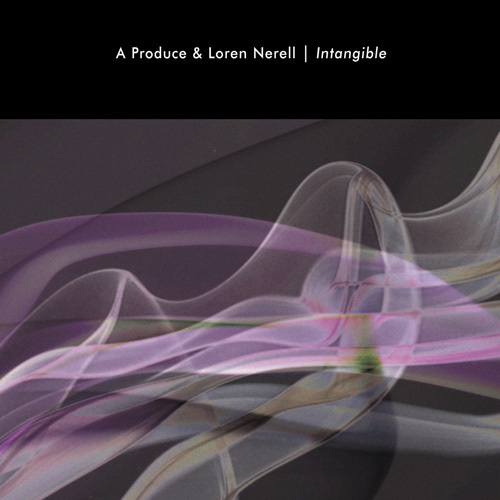 (Price: $13.99) Intangible by A Produce and Loren Nerell has been our most popular item this past year. New from Nerell and the Projekt label is his solo album Slow Dream. 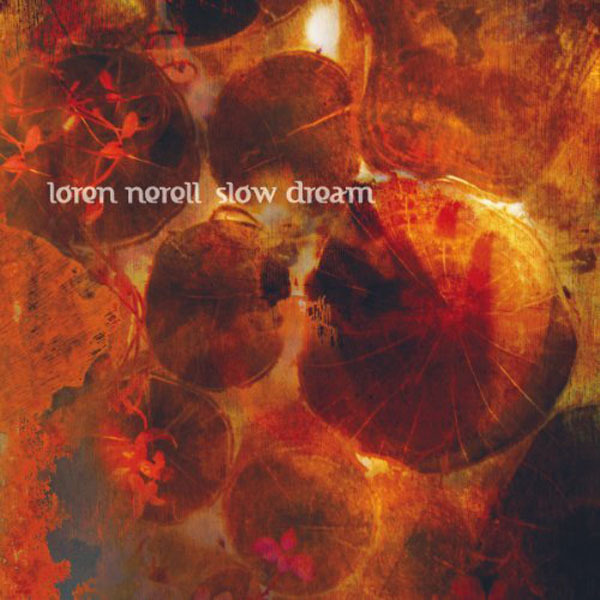 Loren Nerell creates a masterful release of deep ambient with Slow Dream, field recordings from the world of sleep. On his seventh solo release, Nerell’s four lengthy tracks are all-encompassing sonic environments primarily forged from extremely processed location recordings made during his trips to Bali. Rich drones and shimmering highlights skirt over the organic textures, processed and layered into subtle, delicate resonant spaces. Glowing, amorphous drifts of sound create the impression of traveling along the supple contours of subterranean passageways. This slow dream takes ethereal shape as an exotic but compelling atmosphere that hovers between the waking and sleep state. When experienced at a lower volume and left to repeat play over the course of a few hours, the transportive effect of this soundscape is especially powerful and mind-altering…..